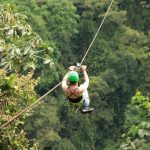 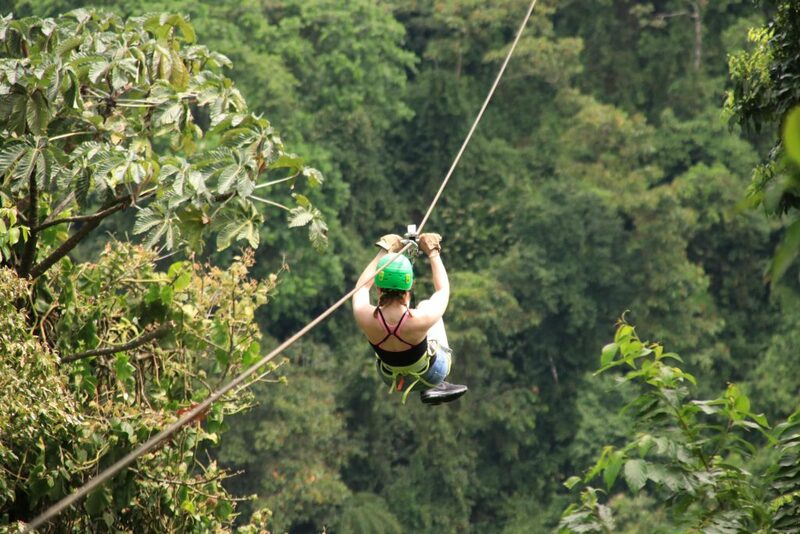 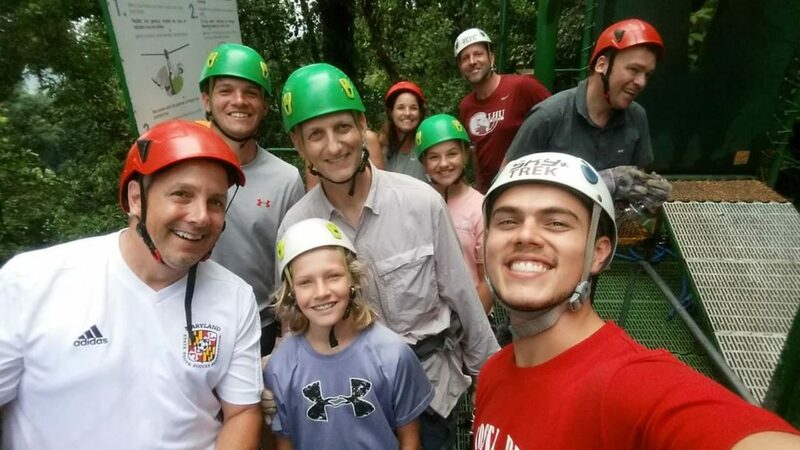 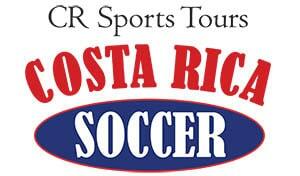 At Costa Rica Soccer Tours, we provide tropical getaways that are a combination of dream vacation and exotic soccer experiences. 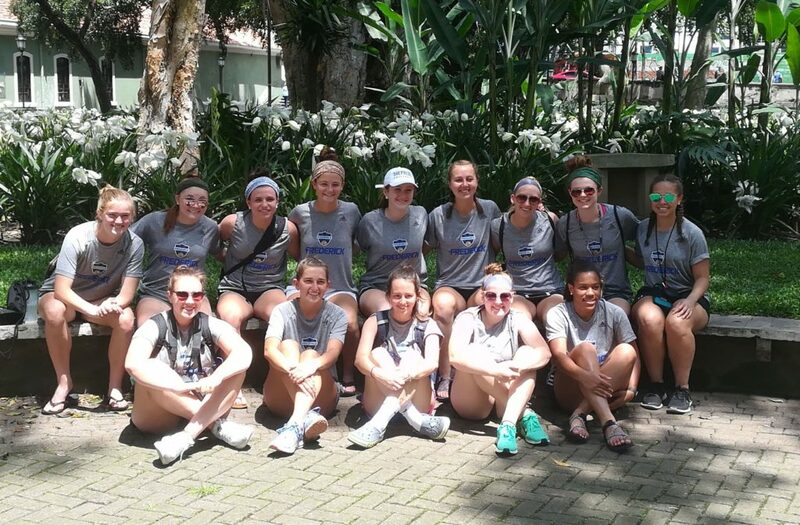 The under-19 Frederick girls’ soccer team from Maryland arrived in Costa Rica, checked into their hotel, had a great dinner at a wonderful traditional restaurant with a spectacular view of all of the San Jose and, yes, went to Walmart. 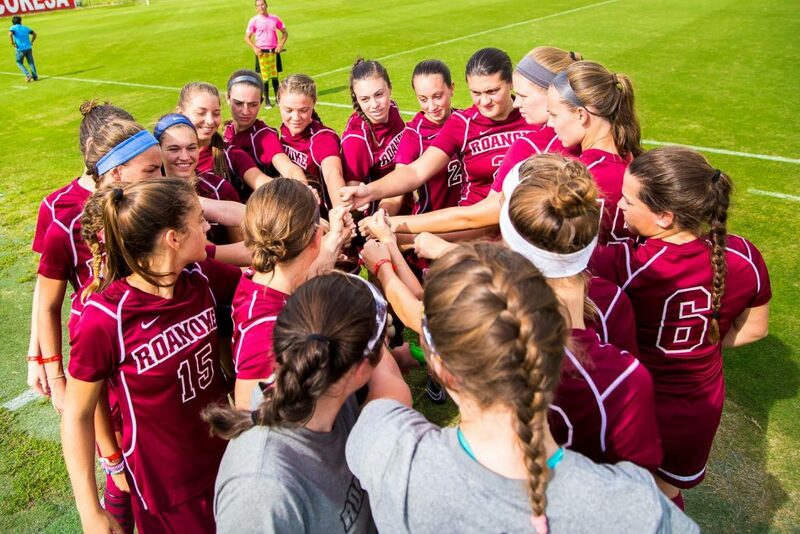 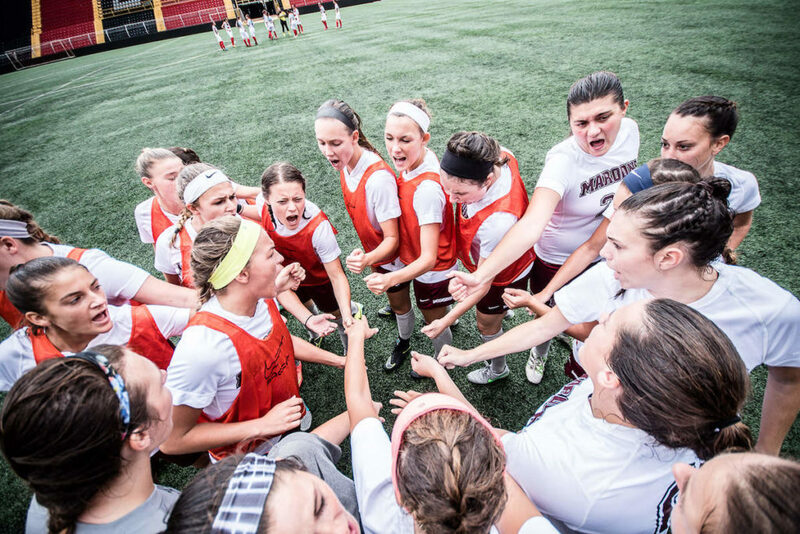 Because you can’t have too many soccer socks. 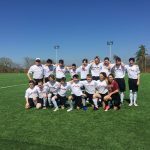 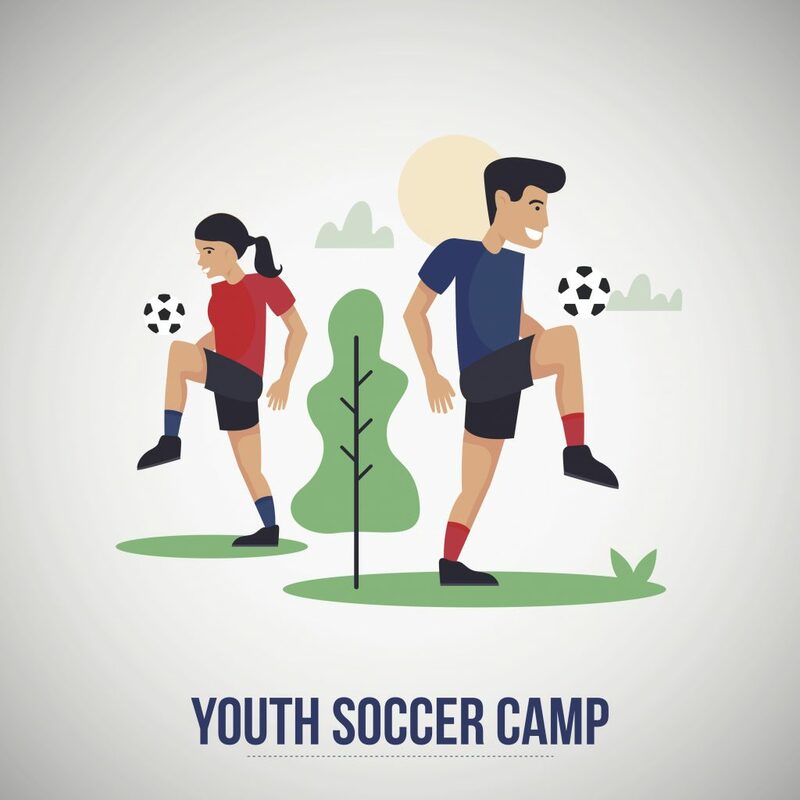 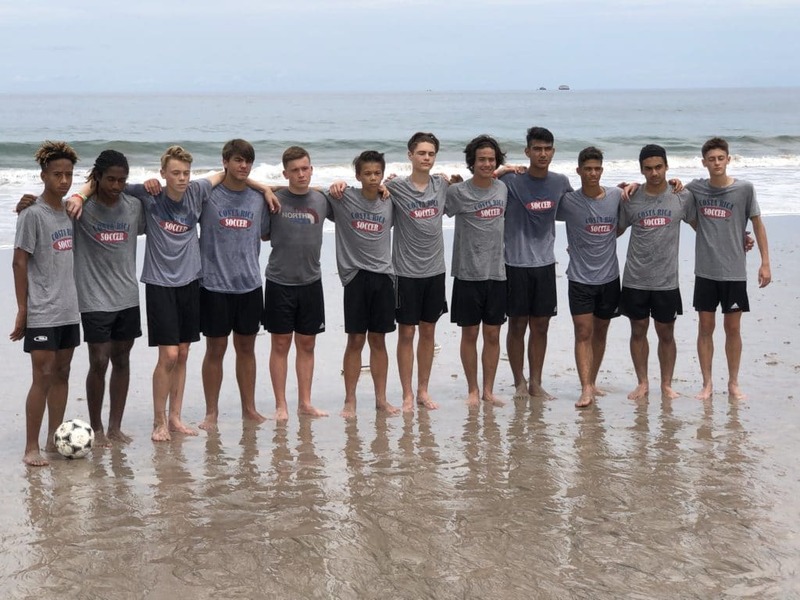 Costa Rica Soccer Tours was honored to host Rush Select, an unusual mix of boys’ and girls’ teams from various U.S. states and Canada, ages 14 and 15, for a barnstorming tour of Costa Rica — where they played a total of six friendly international matches. 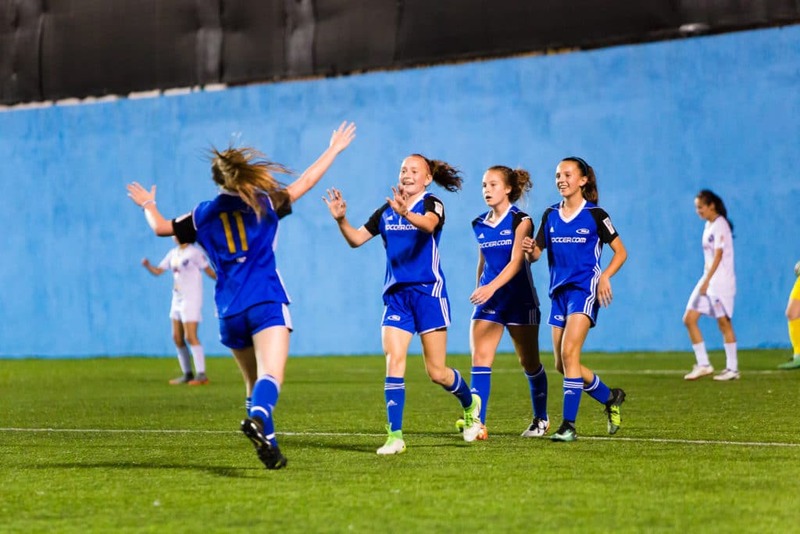 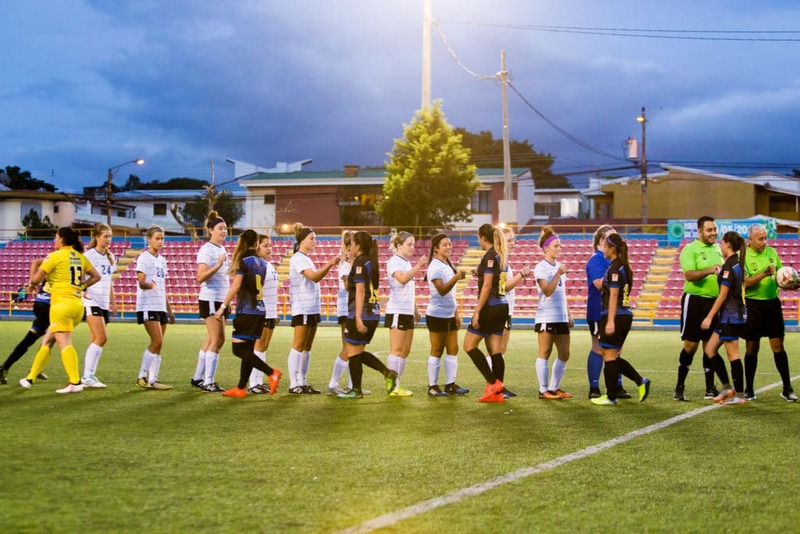 Costa Rica Soccer Tours was pleased to welcome Colorado Rush, a team of 14-year-old girls, for a wild (and wet) visit to Costa Rica.